Halloween. Time for stories, and for magic. Let’s talk of magic, and illusion. This Halloween, as little witches and wizards bearing bags begging candy come up to your door, reflect on the thought that every time we take to the stage as presenters, we too join a world of magic and illusion. Prediction: What is in the audience’s mind is mysteriously understood. 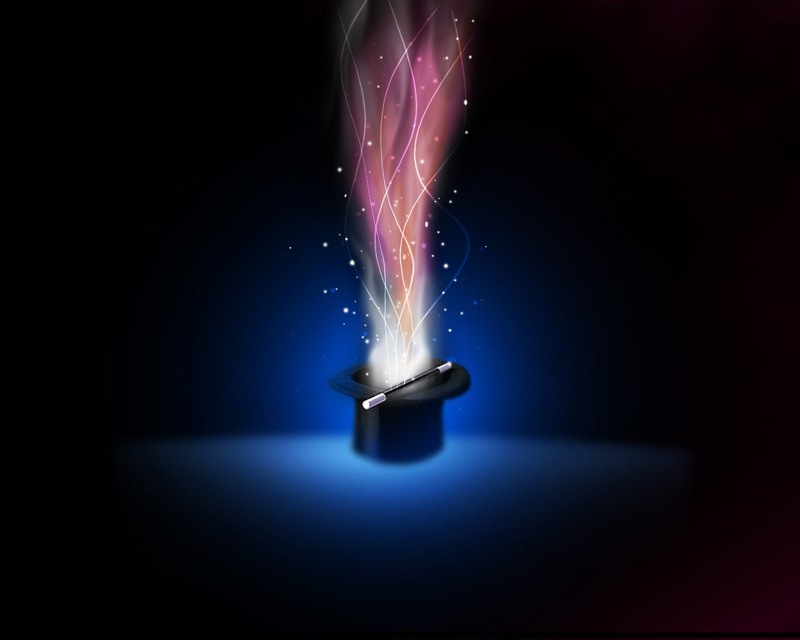 The categories of magic describe perfectly what presenters do with the base metal of information. Think of your next presentation. Will you be seeking to perform a production conjuring understanding where none existed, or a transformation, turning hesitancy to excitement, or maybe a prediction, where through the magical power of research and planning you demonstrate to an audience how much you understand them; that you know just what is in their minds at this moment. May your Halloween be magical, and your public speaking spellbinding.